IM | Post Brussels Attacks : Need for Israeli Airport Security Protocols for Europe? Home / Counter Terrorism / European Union / Independent Media / Israel / IM | Post Brussels Attacks : Need for Israeli Airport Security Protocols for Europe? 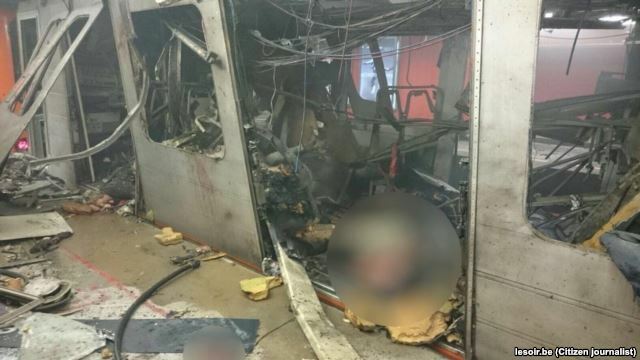 TEL AVIV - European countries are consulting Israeli security experts for advice after the deadly attacks on the main airport and the subway system in Brussels, according to a spokesman for Israel’s Foreign Ministry. “There is an increased interest in Europe in Israeli know-how and technology,” said Emmanuel Nahshon. 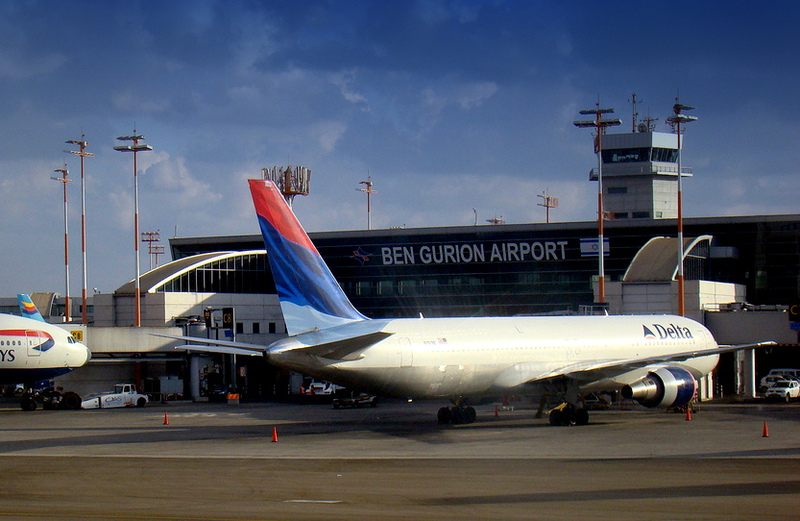 Israel’s Ben-Gurion Airport is among the most secure in the world. About 16 million passengers travel through the Tel Aviv airport a year, according to Airports Authority Spokesman Ofer Lefler. A string of hijackings and a shooting at the airport in the 1970s prompted Israel to undertake stringent measures based on layers of protection, meaning each passenger must pass through multiple levels of scrutiny before he or she even reaches the check-in hall. The perimeter of Ben-Gurion Airport is secured with radar, security forces, cameras and automatic license-plate scanners that check every vehicle entering the area. Security officers in uniform and undercover monitor the doorways to the terminal. Cameras, hidden and in plain sight, provide extra surveillance. And inside, airport staff ask travelers exhaustive questions about their itineraries, their personal backgrounds, and their luggage. In Brussels, the March 21 attack “was done easily,” he said. In the wake of the Brussels attacks that killed at least 31 people, airports in Europe and the United States tightened their security. Israel did not have to tighten its airport security, Lefler said. Flights from Europe to Tel Aviv were briefly suspended on March 22 and then quickly reinstated. Israel’s airport -- named after the nation’s first prime minister, David Ben-Gurion -- is a lifeline for a nation with two hostile neighbors, Syria and Lebanon, and a cold peace with Egypt and Jordan. Most Israelis travel further afield, to Europe, North America, and other countries. In the summer of 2014, during Israel’s war with Hamas, the Islamic group notched a victory when American and European airlines suspended flights to Tel Aviv after a rocket fired from the Gaza Strip hit a home near the airport. During that war, militants in Gaza fired thousands of rockets into Israel, while Israel responded with air strikes and a ground invasion. More than 2,200 Palestinians died in the 50-day war, the majority of whom were civilians, while 67 Israeli soldiers and six civilians were killed. Schiff said he has consulted a European nation on airport security in the past. He declined to name the country. He said that many of Israel’s methods could be applied in Europe, though they would require adjustments to be effective on a large number of passengers. Last year, more than 23 million passengers traveled through Zaventem, the Brussels airport targeted by suicide bombers. London, Paris, and Amsterdam each handle more than double that volume. However, Arab travelers, journalists, pro-Palestinian activists, and others have complained Israeli security policy is too rigorous and rests on racial profiling. Diana Buttu, a lawyer and Israeli citizen of Palestinian descent, said security officers always take her aside for about two hours of extra questioning. They carefully examine the contents of her luggage, usually subject her to a strip search, and inquire about her life and work before continuing on to examine her hair, ears, and mouth, she said. Buttu, who holds dual Canadian citizenship, said she has never faced such checks in other airports outside of Israel. Airports Authority Spokesman Lefler said “every action we take here is for one goal: the securing of passengers and aircraft. “The check is equal for all, without a difference of religion, color, race, or gender,” Lefler added. In 2014, an Israeli parliament panel inquired into complaints that the airport was too invasive in its security checks, which can include reading passengers’ e-mails and entering their Facebook accounts. At the time, the airport authority’s legal adviser, Aryeh Shaham, told AP that fewer than 5 percent of Arab travelers are inspected in Ben-Gurion Airport, and said the authority receives more complaints from Jewish travelers than Christian or Muslim Arabs. With Israeli technical help, however, European countries should also brace themselves for bravado.